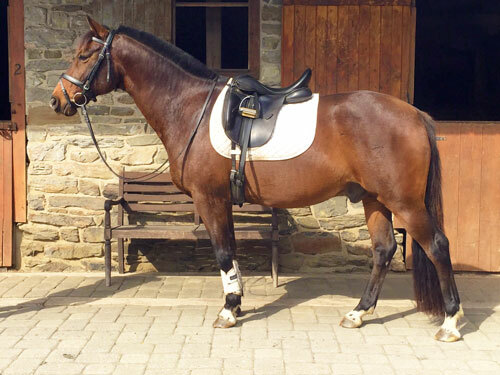 It’s not often we can offer the more seasoned pony for sale so don’t miss out on Trickster. 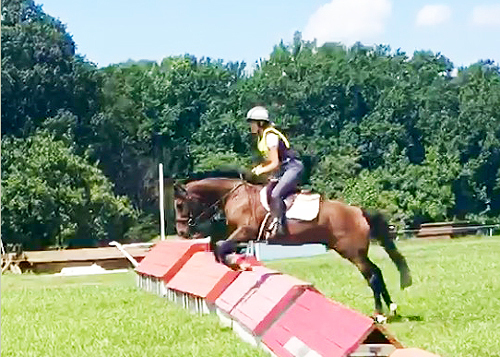 He is a fun ride, loves to jump and will confidently take you around a cross country course including water and ditches or over a stadium course. 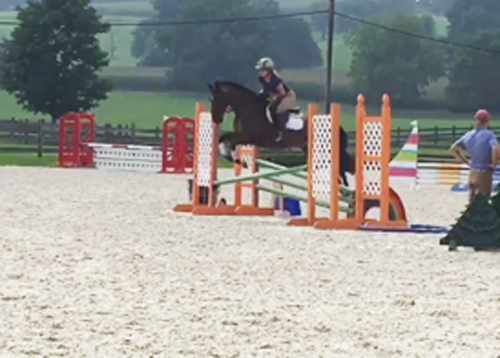 He is a fantastic lower level eventing pony and he has a lot to offer. Trickster is healthy, sound, bare foot and lives outside with run-in shed 24/7. It doesn’t get much easier and less maintenance than that. 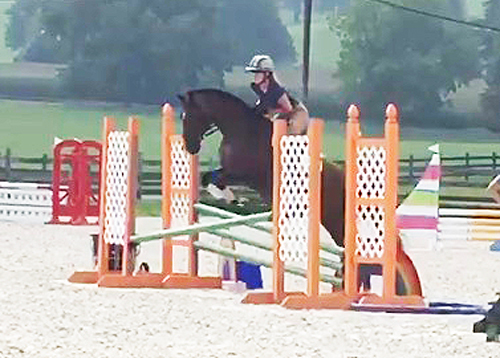 At 14.2 hds he gives the rider a much larger feel under saddle. He has athleticism, suspension, elasticity, and isv a farm favorite. 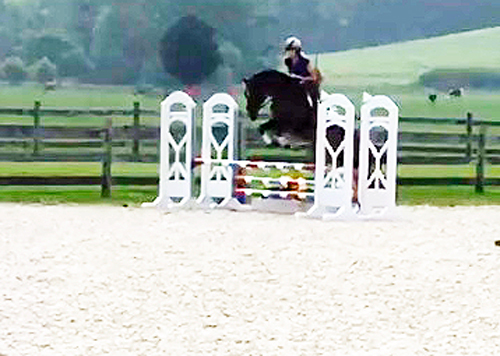 His jumping skills are very impressive and this is where he excels. 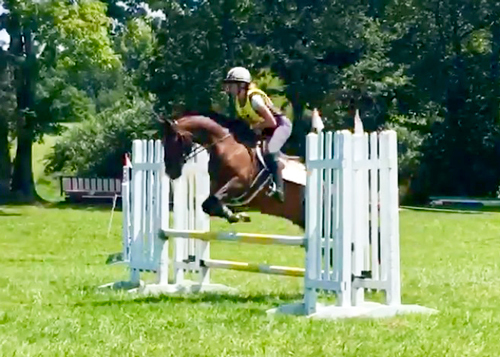 He is a natural and can easily figure out distances and really, if you point him at a jump he will take you over. Trickster is looking for a forever home. Update: SOLD! Congratulations to Debra Ilig!